Save $50 When You Buy All 3 Today! The most important aspect of strength and conditioning for Wrestling is to train optimally, NOT maximally. 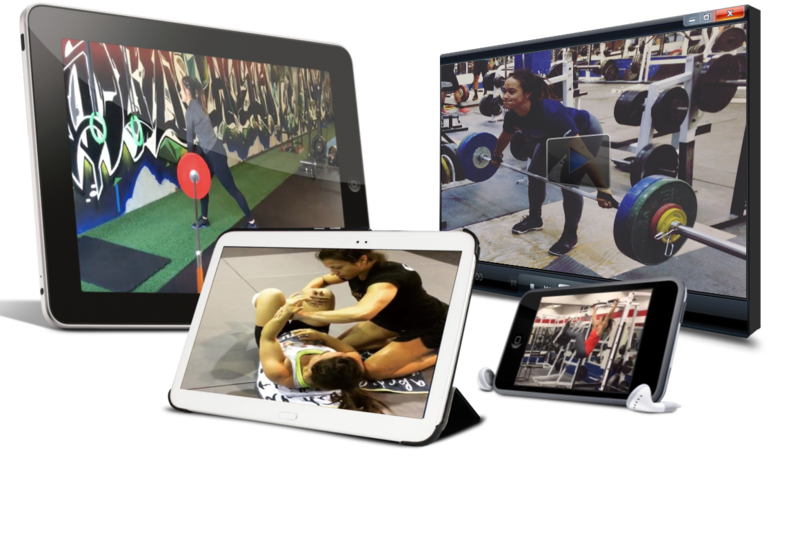 Every program you follow should underpin the physical components needed for your sport. As you mature and grow, your body will change and so should your off mat program. There are many, many solutions out there and some are much better than others. The better ones are based on sound scientific enquiry and have produced measurable results in world-class wrestlers. Develop Well Rounded Workouts that Address ALL Aspects of Athleticism. 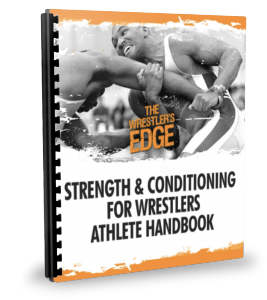 Athlete Handbook – For the wrestler. This is a “Learn to Train” Guide that defines all kinds of confusing training jargon like “heart rate zone” or “1-rep max” so you understand how to train properly. 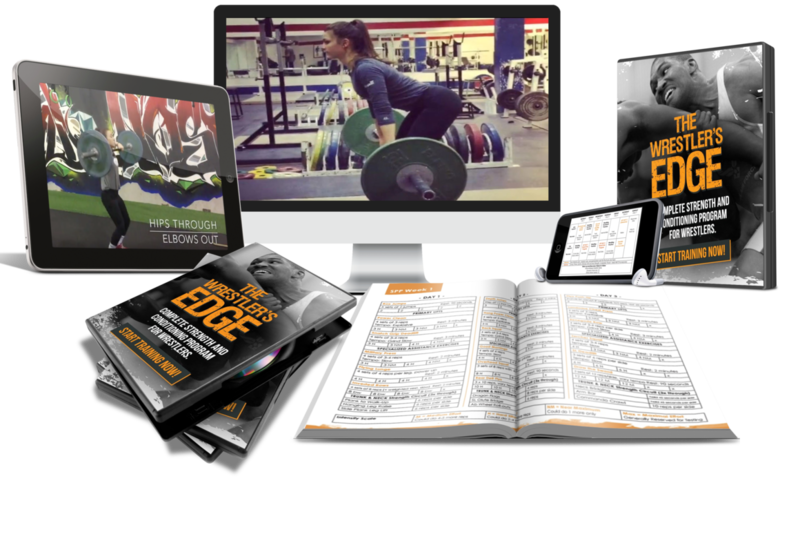 This handbook includes helpful tips on how create maximal tension so you can lift more weight safely. List of what you need to get started in terms of training gear and gym equipment. 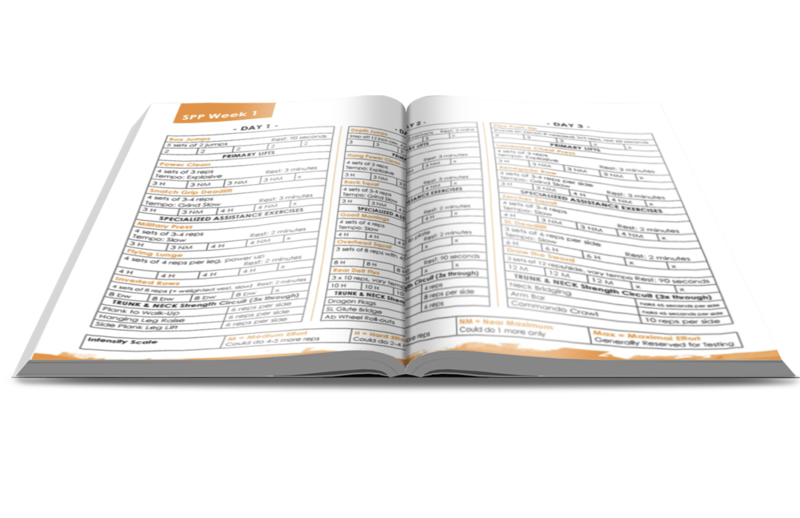 Athlete Intake Package – A helpful athlete information form for COACHES and S&C COACHES so you have some background on your athlete. Includes questions on training history, injury history & goal setting. 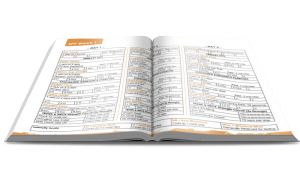 Also includes medical history forms as well that can be completed by a sports medicine doc. Performance Testing Manual – This comprehensive resource is for coaches or S&C coaches who want to test their wrestlers and see where they rank. See how you measure up against scores from other athletes of the same sport and weight class from around the world. All tests require very little equipment and are easy to administer. Included are pre-test instructions and consent forms. Warm-ups: Intensive and Extensive – For the wrestler, A snapshot doc with video links on how to warm-up effectively for off-mat training. 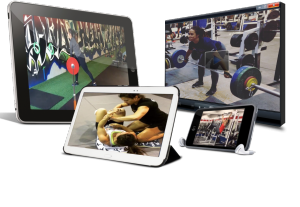 Training Zones Tutorial – For the wrestler, A short video presentation on how to use ZONE training in your off-mat conditioning programs. This video compliments all the downloadable conditioning programs and guides you along the way step by step. 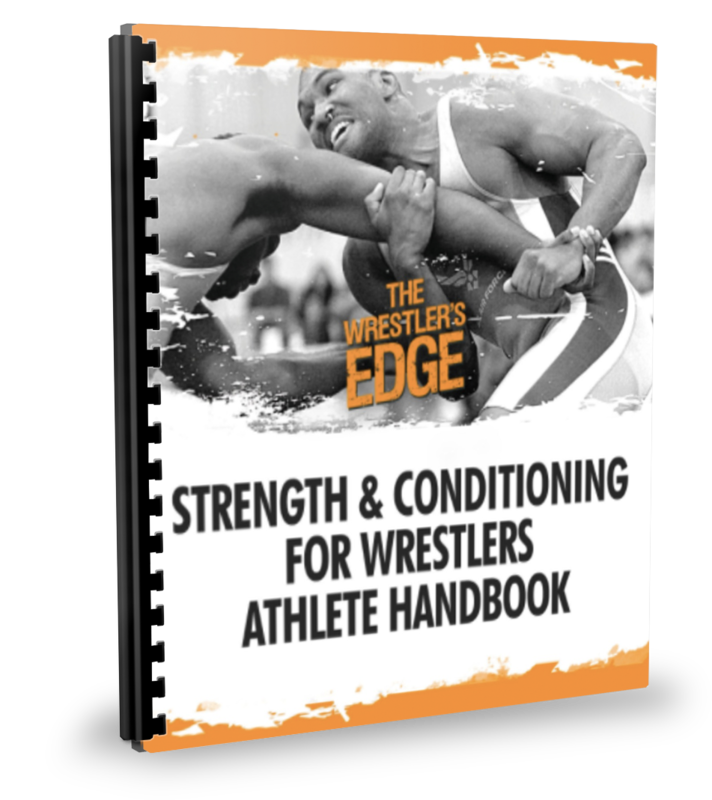 Off-Season General Prep Extensive Conditioning (8 weeks) – For the wrestler, an 8 week cardio-building plan that will help you establish THE baseline fitness level mandatory for your sport. Tons of options other than running. Easy to follow. 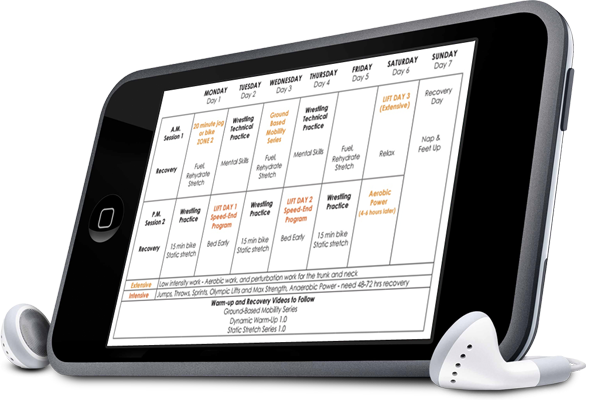 Work to rest ratios that build your heart and muscle-endurance – the ENGINES of your wrestling performance. Off-Season General Prep Strength (8 weeks) – For the wrestler, an 8-week strength and power program high in volume and low on guesswork. It comes complete with videos for every single exercise. 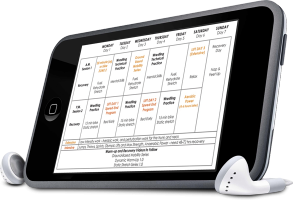 This program comes with guidelines of how to fit it in with your mat training and conditioning. 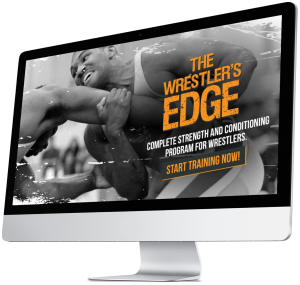 Off-Season Specialized Prep Extensive Conditioning (8 weeks) – For the wrestler, an 8 week intense and effective conditioning program that will prepare you for your season. Many conditioning options to choose from Proven work to rest ratios that will hit your fast twitch fibers. Off-season Specialized Strength-Power (8 weeks) – From the wrestler, an 8-week strength and power program that aims to maximize power expression. By the end of this phase you will be stronger and more explosive on the mats. It comes complete with video for every single exercise. 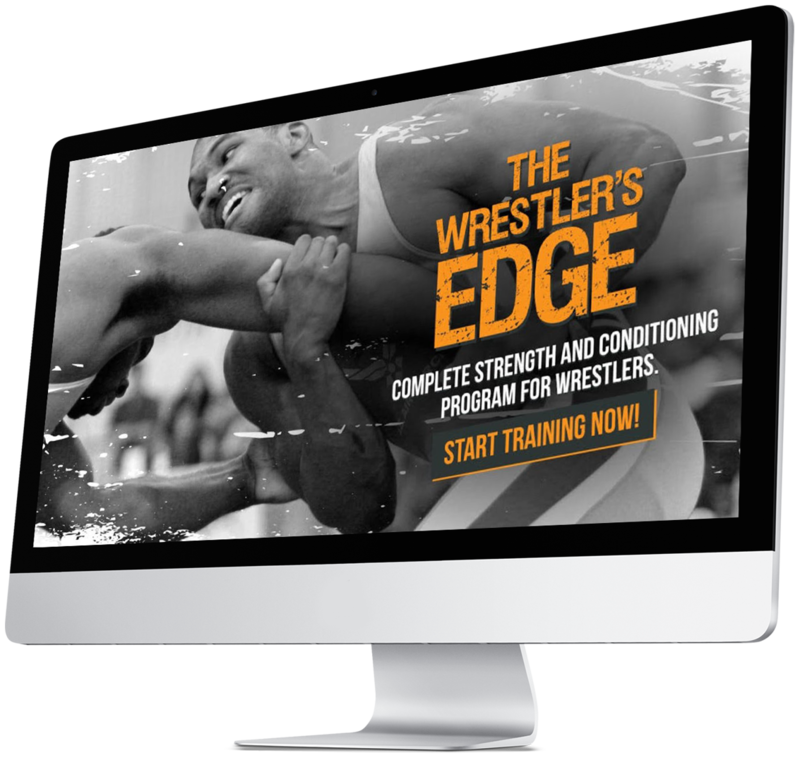 In-Season Strength and Conditioning Program – Includes a 20 week in-season S&C Program with calculated undulations in volume and intensity, a December holiday break off-mat conditioning programs and Extra Conditioning workouts for injured wrestlers. The Most Effective Strategies and Methods to Ensure that You and Your Team are Strong, Powerful and Ready to Compete!